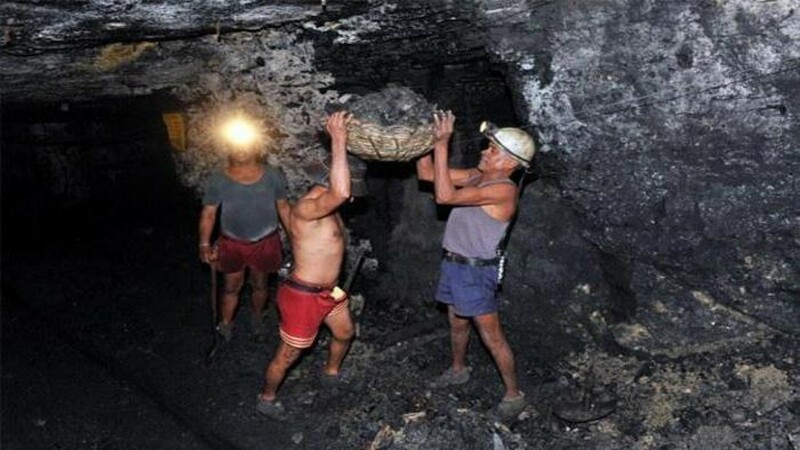 Petition: Reduce coal pollution in India! Reduce coal pollution in India! India's power sector, based predominantly on coal-fired plants, is one of the most polluting sectors of Indian industry. India is already the world's fourth-largest emitter of carbon dioxide after China, the United States and the European Union. Government leaders are unapologetic about India's right to pollute, just as other nations have done in the quest for prosperity. No country in the world uses coal as poor in quality as India, so our pollution challenges are huge. But our practices to overcome this challenge were found wanting. India's standards for pollution and resource use lag far behind global norms. The situation is complicated by the fact that the power sector is a critical sector of the Indian economy. A third of the world's poor live in India, and the country needs massive energy to fuel new industries and jobs to pull millions out of poverty. And to meet the power need, India is opening a new mine on average every month. The coal boom is meant to power India's economic growth and supply the 400 million people who do not have electricity. Coal is the fuel of choice. Being plentiful and easy to mine, it provides reliable power. Coal-based electricity entails heavy costs on the environment, resources and health. Coal and its byproducts are hazardous to public health. The air in many places is foul and the water undrinkable. The biggest issue involved in the use of coal as a resource is pollution. Indian coal is of poor quality: around a third of the country's coal content is ash. The industry needs better pollution control technologies. Please sign this petition and ask the Secretary of India's Coal Ministry, Anil Swarup to commit to switching to cleaner energy in order to protect India's people and environment.